Exciting news for followers of Heroineburgh! 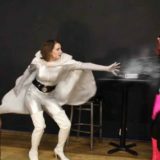 Heroineburgh conducted its first livestream interview on Wed April 3 with the vivacious Bridget (Arctica) and amazing Alicia (Sintilla) in their full character costumes (see the photo below!) to celebrate the release of Episode 14! It took place at approx 9 pm EST on the Youtube channel Mindless Entertainment hosted by the irrepressible Jessi Milestone, who gave the series a fantastic review a couple months ago. 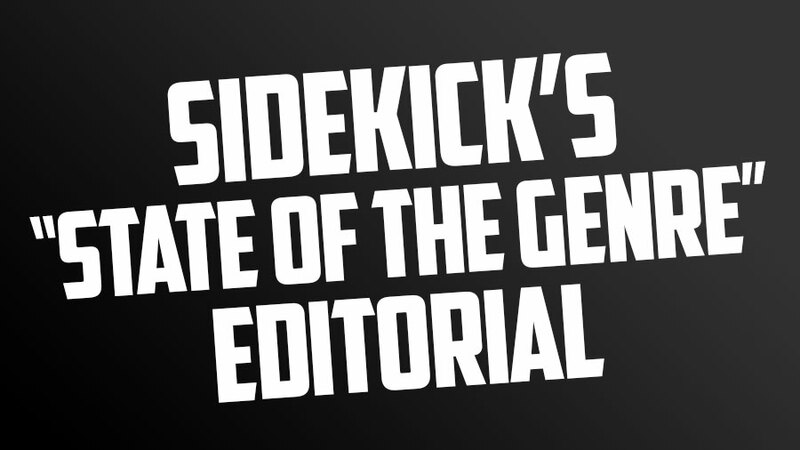 Check out the video, then go to Mindless Entertainment and “oppress” the Like Button! 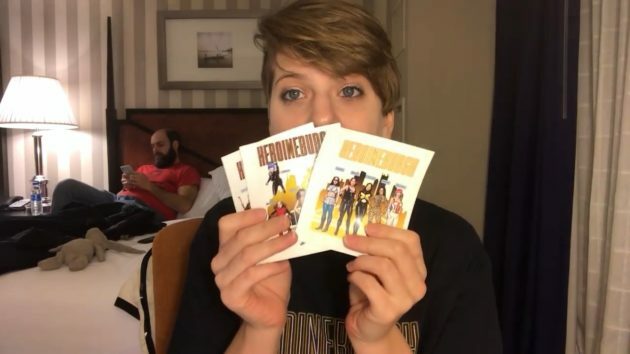 Jessi Milestone holds up the Heroineburgh stickers near the end of her enthusiastic Youtube review on the series from a couple months ago. Alicia (as Sintilla) and Bridget (as Arctica) rule the roost on the Mindless Entertainment livestream. Fianna (Emily) and Arctica (Bridget) battle Sintilla (Alicia) in Episode 14.